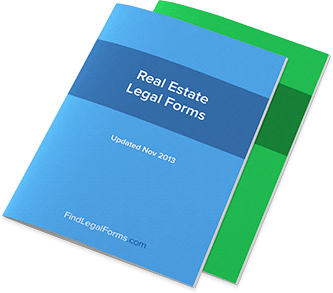 UK Real Estate Forms and Contracts. Drafted by Lawyers. Contractor's Release and Waiver of Liens (England and Wales) Release and Waiver of Liens for England and Wales. Change Order Form (England and Wales) This Change Order Form is created for use in England and Wales and is available for immediate download. General Contractor Agreement (England and Wales) This General Contractor Agreement is created for use in England and Wales. This form is available for immediate download. Subcontractor Services Agreement (England and Wales) The Subcontractor Services Agreement can be used for a one-time project or for on-going services in England and Wales. Basic Residential Lease Combo Package (England and Wales) Get 5 forms for just $14.95. Save 60%! This Basic Residential Lease Combo Package is designed for England and Wales. This combo package is available for immediate download. General Contractor Combo Kit (England & Wales) Get 8 forms for just $26.95. Save 60%! This General Contractor Combo Kit is created for use in England and Wales. This combo is available for immediate download. Premier Residential Lease Combo Package (England and Wales) Get 16 forms for just $44.95. Save 59%! This Premier Residential Lease Combo Package is created for use in England and Wales. This combo is available for immediate download. Waivers & Releases Combo Package (England and Wales) Get 8 forms for just $16.95. Save 58%! This Waivers and Releases Combo Package is designed for use in England and Wales. This combo is available for immediate download.